Our Air, why should we care? If you are starting to think about the impact of air quality in your workplace, check out the interesting stats in our infographic. 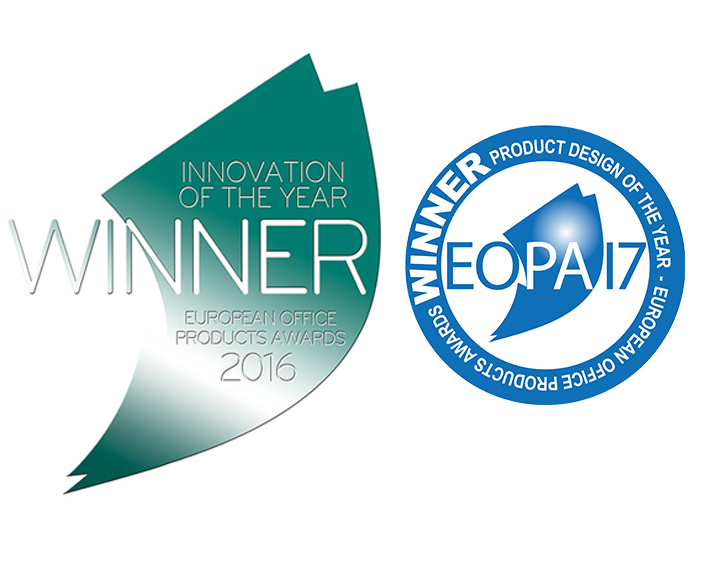 The European Office Products Awards recently honoured AeraMax Professional with Innovation of the Year for 2016. Judged by industry experts, the awards recognise the best of the best in the office products industry across Europe. In 2017, AeraMax Professional AMII was recognised for its stunning and sleek design with at the European Office Products Awards. On average, we spend 90% of our time indoors. We also spend up to nine hours every day sharing spaces with others. And all that sharing amounts to air that’s rife with allergens, odours, germs and VOCs. In fact, indoor air is up to five times more polluted than outdoor air. But we have a solution to all that pollution. A solution for the most challenging areas. 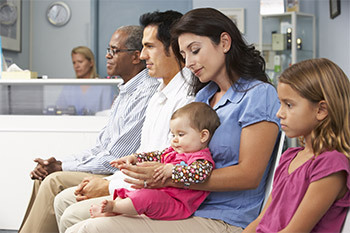 Care facilities play a dominant role in providing healthcare and house residents and patients who are often living with weakened immune systems - which means they're more susceptible to germs and viruses in the air. Find out how AeraMax Professional can make an immediate impact in assisted living facilities. The quality of the indoor environment directly impacts the ability to learn. AeraMax Professional’s air purifiers help provide better environments for education and childcare. 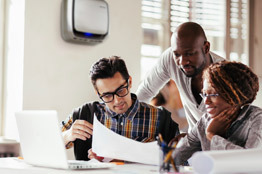 Absence through sickness costs employers $34.1 Billion in expenses and lost productivity per year, which amounts to 90 million sick days every year. AeraMax Professional can help reverse those numbers.